Yields on U.S. Treasuries have spiked ahead of potential tapering by the Fed. It's a bond bonanza. Investors are flocking to Verizon's (VZ) newly issued corporate debt. The telecom giant announced a record $49 billion bond sale to help fund its purchase of the remaining stake in Verizon Wireless from U.K. telecom Vodafone (VOD). The Verizon bond sale is the latest sign that major corporations are anxiously anticipating a rise in long-term interest rates and are rushing to sell debt before a potential pullback on bond buying by the Federal Reserve. The Fed will meet next week and could discuss plans to taper the bank's bond buying program. 10-year Treasury yields have been moving higher and are now hovering near 3%, a level they haven't hit since July 2011. Stocks stalling: After rallying more than 3% over the past five trading days, the S&P 500 moved slightly higher, while the Nasdaq fell modestly. The Dow Jones Industrial Average added more than 130 points, but that was mainly because shares of IBM (IBM), the most heavily weighted stock in the average, rose more than 2%. Traders have pushed markets higher over the past few days as worries about the possibility of U.S.-led military strikes on Syria have receded. It now looks like a diplomatic resolution may be possible after the Syrian government said it would be willing to turn over its chemical weapons. The iPhone disappoints: Apple (AAPL) shares fell more than 5%, a day after the company unveiled two new iPhones that were met with a lukewarm reception from analysts. Separately, Apple got the OK to run iPhones on China Mobile's exclusive network, in the latest sign that a deal between Apple and China Mobile (CHL) may be in the works. Facebook (FB) rallied more than 3% and hit an all-time high of $45.09. Some traders on StockTwits doubt whether the social media giant can stay at these levels. duke2duke: $FB That was exciting, but no cigars. Oh well.. It needs a real catalyst. Shares of Netflix (NFLX), which have been rallying lately, briefly hit a new all-time high before pulling back. Traders on StockTwits were also skeptical about whether the online video king could hold onto these highs. conviction_trader2012: $NFLX Volume is very weak today. No buyers stepping in at these levels. It appears to be heading lower. It is on our radar for tomorrow. Wizardofthecove: $NFLX Greatly overpriced. Now I would like a 3% dividend. Oh, you don't do that. Nike (NKE)'s stock also hit an all-time high, one day after it was announced that it would be added to the Dow next week. Goldman Sachs (GS) and Visa (V) will also be added to the Dow. 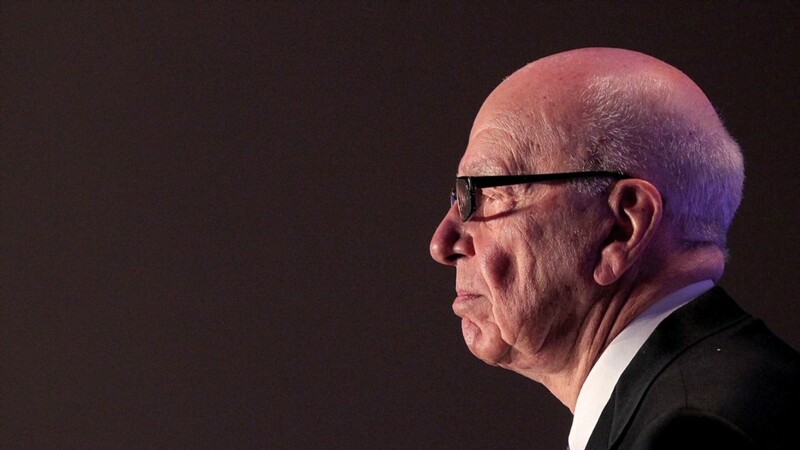 Does Murdoch need to watch his back? News Corp (NWS). shares rallied after investment firm Southeastern Asset Management disclosed it had a 12% stake in the media company. 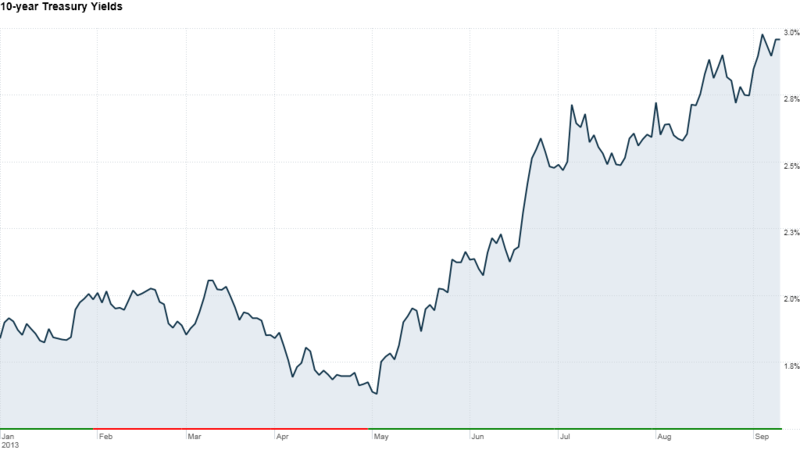 Starbucks (SBUX) shares hit an all-time high as well. Both European and Asian markets were mixed.